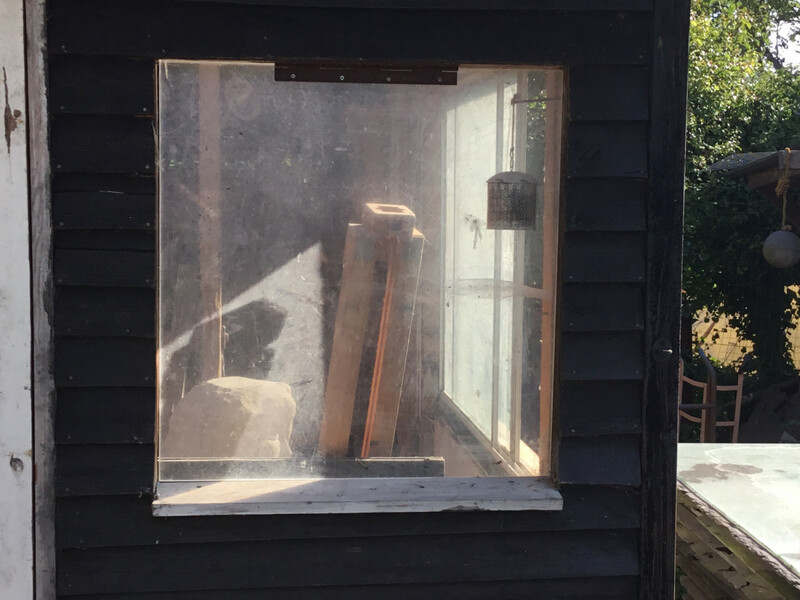 Old wooden windows and frames needed for artist’s studio. Approx size 160cm x 100cm, 80cm x 80cm, 70cm x 70cm but aperture could be altered to fit or I could customise windows. Metal may also work but no UPVC please. 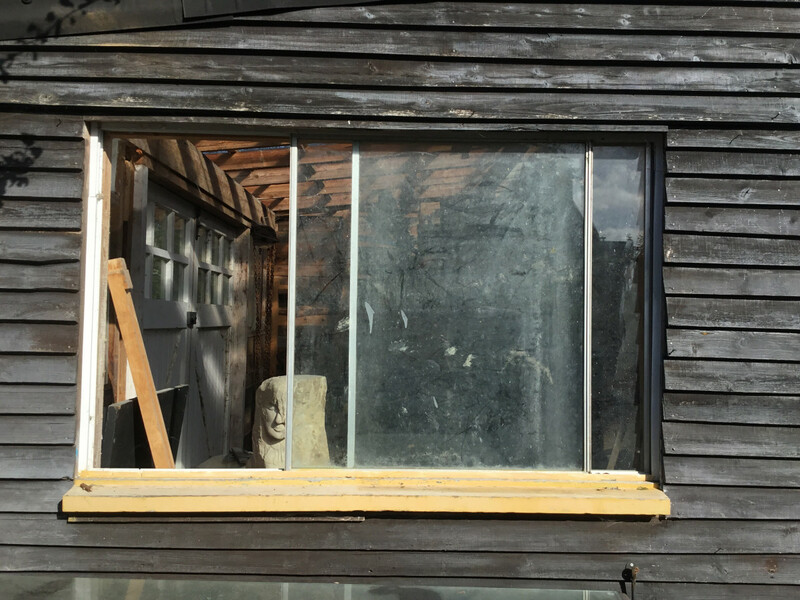 Talented artist got very cold trying to work last winter due to lack of windows - it was impossible to create a master piece. Could collect in Kent area. Insulation! Celotex,kingspan Or Other Insulation For Artist’S Studio Ceiling.